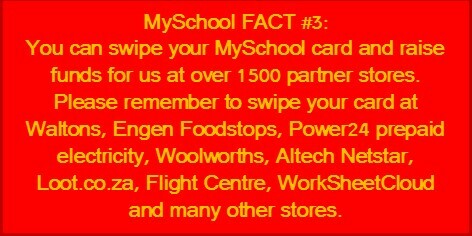 Bay is currently doing a MySchool promotion campaign to increase the number of swipes / percentage received from the programme. 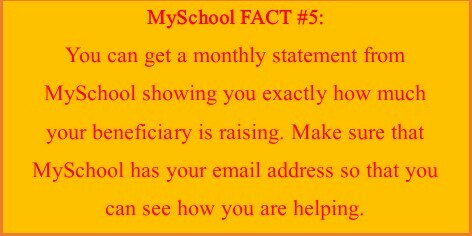 Forms will be sent home as well as emailed tomorrow. 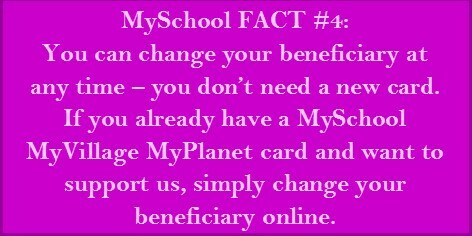 The more application forms, the more swipes, the larger the percentage received. 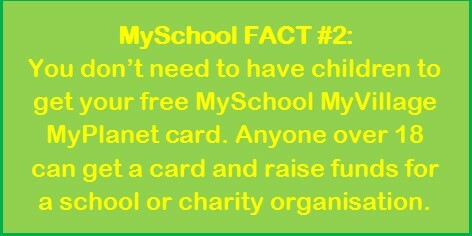 Let’s get swiping! 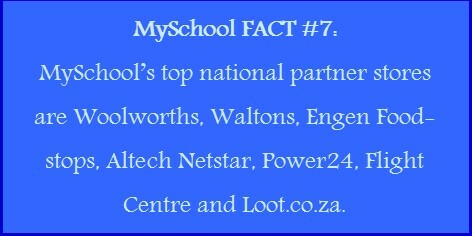 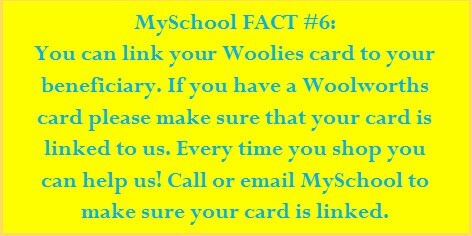 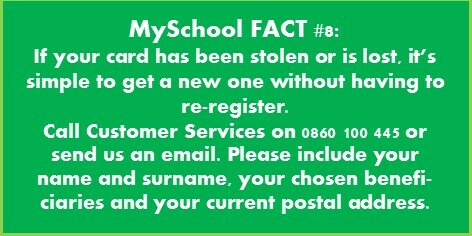 VISIT www.myschool.co.za where you can update your information and beneficiaries or replace lost cards.